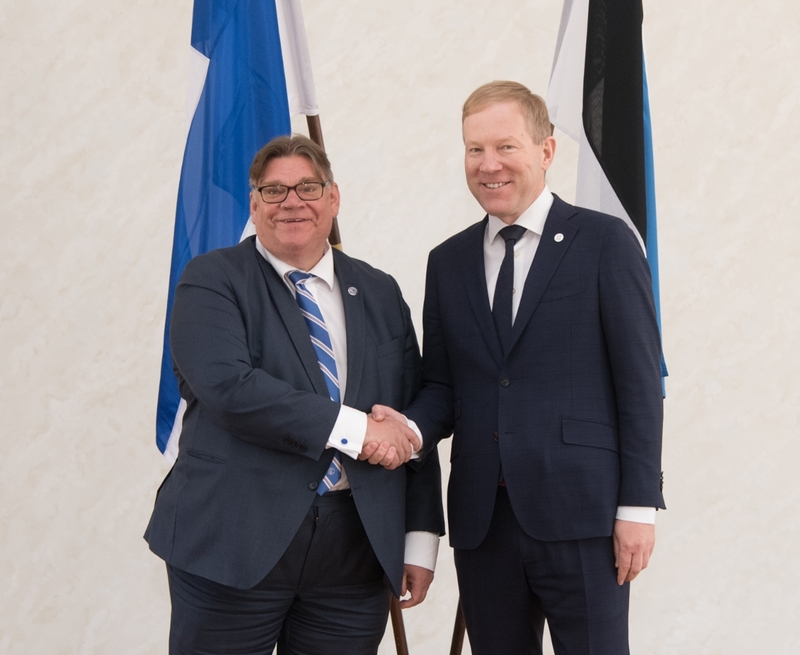 The meeting of Chairman of the Foreign Affairs Committee of the Riigikogu (Parliament of Estonia) Marko Mihkelson and Minister of Foreign Affairs of Finland Timo Soini focused on the security of the Baltic Sea Region, transatlantic relations, the European Union issues and the relations between Estonia and Finland. Mihkelson emphasised that in the situation where the aggressive pressure policy characteristic of Russia had increased in the Baltic Sea Region, it would be possible by joint efforts to make the Nordic Countries a region with a strong deterrence level against external threats, decisively resisting the aggressive actions of its Eastern neighbour. “Close cooperation of the European Union and NATO is important for giving a strong signal to those who wish to organise their aggressive games in the region,” Mihkelson said. 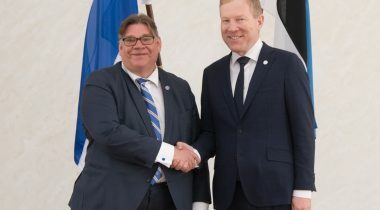 Mihkelson and Soini admitted that the unity of the European Union and NATO was the key issue in standing against the aggressive actions of Russia. Mihkelson and Soini agreed that in today’s changing security environment it was essential to pay attention to ensuring both soft and hard security. Current topics of international situation and ensuring of security in different regions of the world were also discussed at the meeting. Besides the current state and development of bilateral relations, the issues of the future of Europe, where coordinated cooperation was necessary, were spoken about as well. Members of the Foreign Affairs Committee Barbi Pilvre and Henn Põlluaas also participated in the meeting.